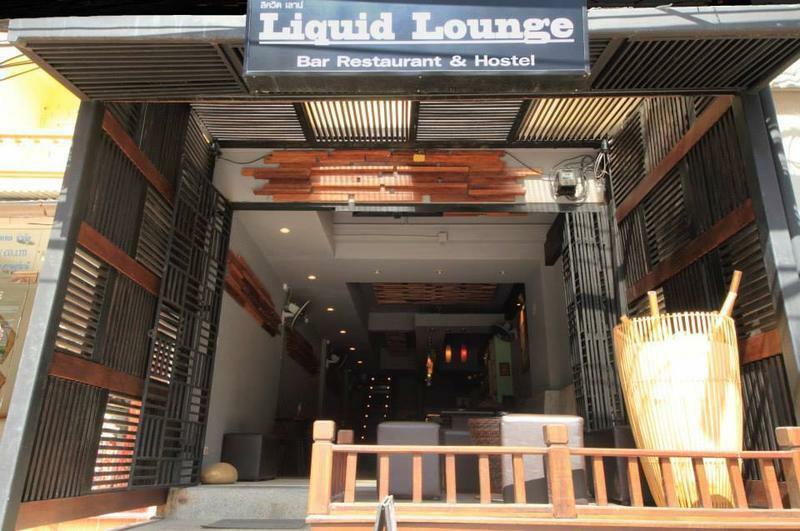 Liquid Lounge Hostel is about 20-minute drive from Ferry Pier that will take you to The World famous Full Moon Party on Koh Phangan. Just 3-minute walk to the beach, 5-minute walk from lively Soi Reggae and 12-minute walk from the center of Chaweng Night Life with aray of night clubs and bars. Liquid Lounge offers on the first floor mixed modern dormitory 14 beds room (men and women) with free personal lockers and air conditioning. All bunk beds come with a personal reading light and power point. Guests have shared access to a shower room outside the room. Reception is open from 09.00 am until midnight. In the bar and restaurant we provide free Wi-Fi to our guests and international TV channels. It is obligatory to be silent between 10.00pm and 07.00 am on the first floor. ***Please note that 1St floor is strictly smoke free. Smoking area is in the bar and restaurant. Coming from the mainland by ferry to Nathon, Koh Samui, there are two ways to reach Liquid Lounge. The fastest and expensive is by taxi. Slightly longer by far cheaper is by song-tiaw (public pick up truck with two benches on both sides). It is a 15-minute drive from Samui Airport.